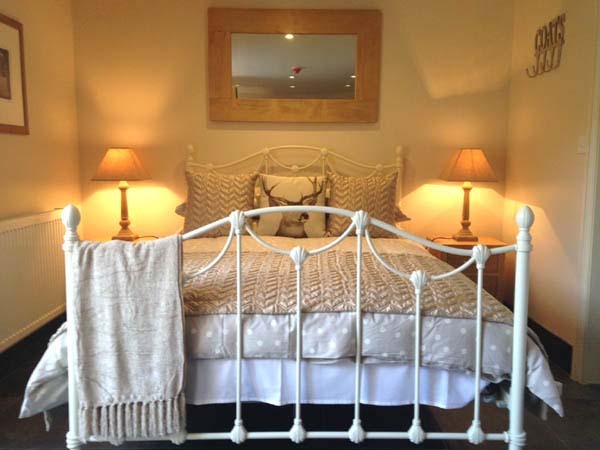 Accommodation in Ludlow - Hotels, Inns, B&Bs. 13 listings on this page. 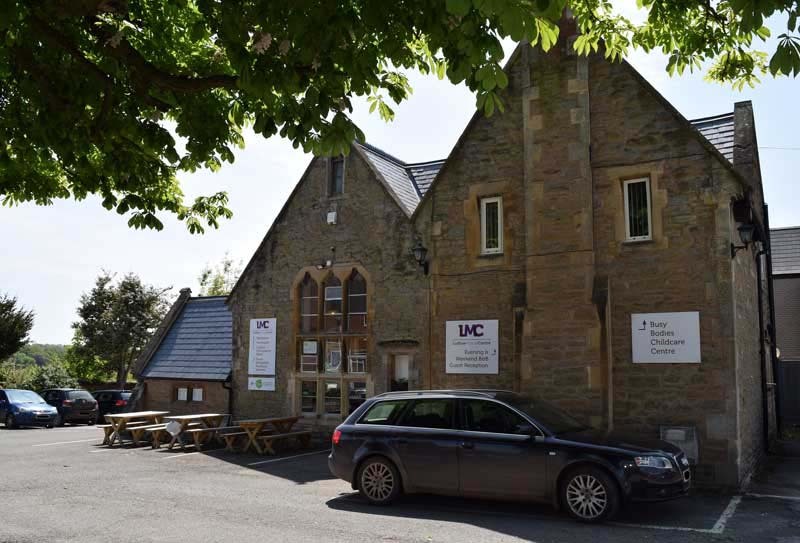 Set in a beautiful Victorian building in the heart of Ludlow, the Centre offers comfortable en-suite accommodation for individuals, families and groups, as well as ample parking, free Wi-Fi, secure bicycle storage, and a cafe on site. Lounge with TV, kitchenette and courtyard garden for residents’ use. Short walk to the castle, museum and church. Walkers Welcome, Cyclists Welcome and NAS Mobility Levels 1 & 2. Welcome to Ludlow Mascall Centre: the place to meet, learn, celebrate or stay! Mill House is close to the centre of Ludlow, yet set in very peaceful surroundings on the Shropshire Way. The property was a working mill until 1965 and we converted it into a home in 1987. It is full of character and has a wealth of exposed beams. There are large gardens with river and mill pool near-by. All rooms are en-suite. Room only optional. Ample Parking. Walkers & cyclists welcome. Nelson Cottage is a Bed & Breakfast accommodation in a family-run early 1800 old Georgian house with a large private car park, situated in Ludlow, Shropshire. 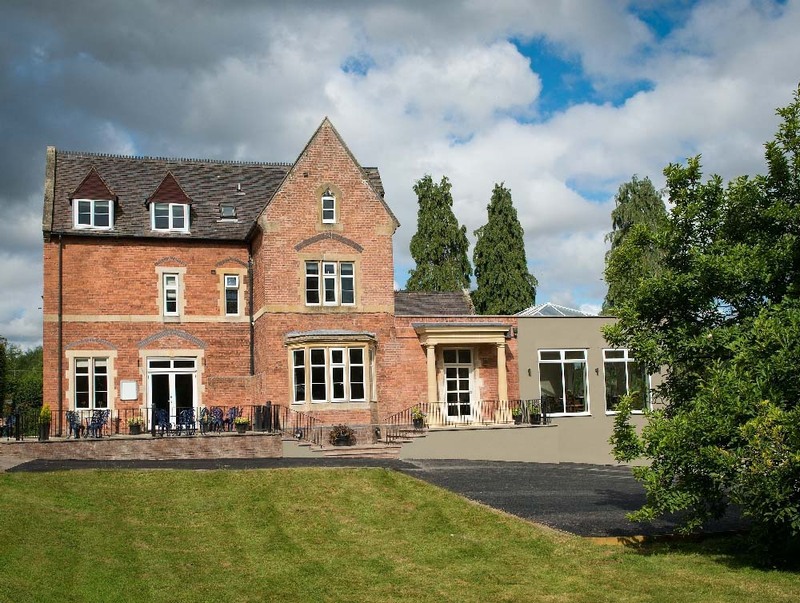 We are situated by beautiful open countryside, with views of Clee Hill, and are only a few minutes drive or walk from the centre of Ludlow. 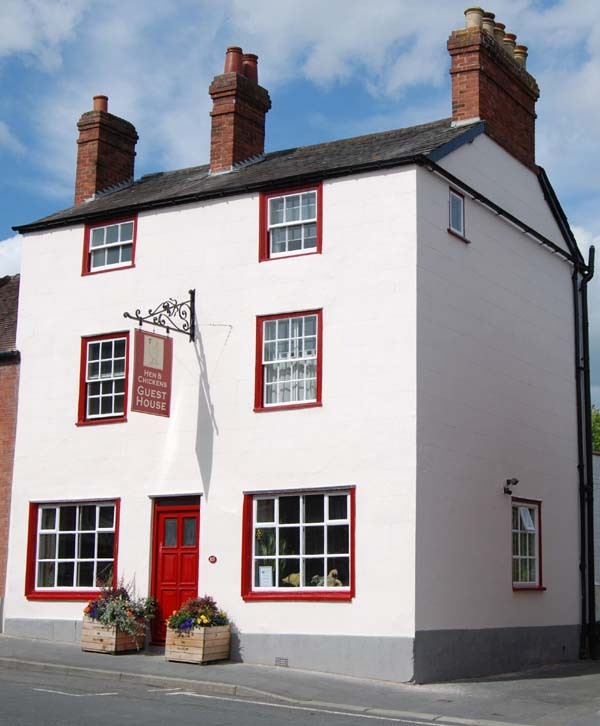 The Mount Guest House is an elegant and tastefully renovated house close to Ludlow town centre. It is a family run establishment, so you are assured that you will receive a warm and friendly welcome. An 18th century former inn a few minutes casual walk from the Market Square and Ludlow Castle - just right for parking up and exploring by foot. Private gated car park. 5 en-suite rooms offering a choice of superking or twin bedded accommodation, accommodating up to 12 guests. And to start the day, a fantastic breakfast! Minimum 2 night bookings at weekends. Please visit our website for more information/pictures of our rooms. Katy looks forward to welcoming you. 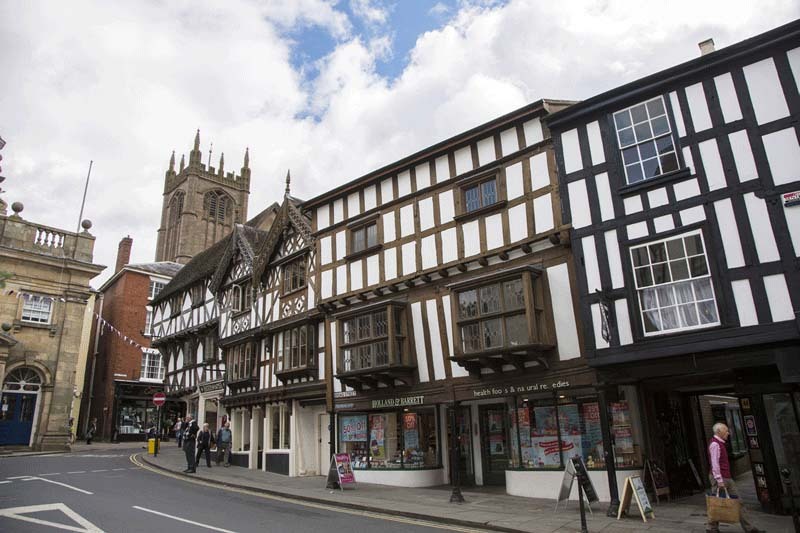 We offer guest accommodation within easy walking distance of Ludlow town centre (7 mins). Our accommodation offers secure private parking, comfortable and well presented bedrooms, together with a warm and inviting welcome for our guests. We have 1 double room, 2 twin & 1 single, all ensuite. A hearty full English breakfast is proudly presented to you in the morning, using high quality local and free range foods where possible. Escape to the tranquil setting of The Cliffe at Dinham, a short walk from Ludlow town centre, facing Ludlow Castle and the River Teme. Set in its own grounds with car parking and great countryside views, a combination of delicious food, charming rooms and a relaxed atmosphere will make your visit one to remember. Ideally positioned for walking through Whitcliffe Common or alongside the River Teme and exploring the Marches countryside, yet so close to the centre of Ludlow. 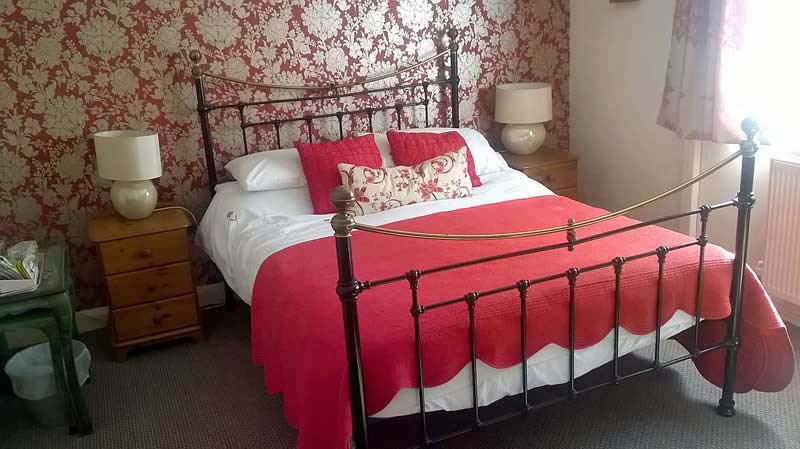 130 Corve Street, a comfortable and friendly bed and breakfast, is located within easy access of Ludlow’s shops, pubs, restaurants and the railway station. Our contemporary ground floor bedrooms are located in the rear part of our Grade II listed building, and all have independent access. All our rooms offer en-suite facilities, hospitality tray, hair dryer, Freeview TV/DVD and free internet access. 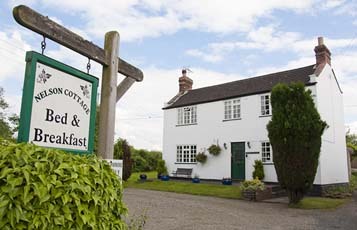 Traditional breakfasts featuring quality local produce, all freshly cooked to order. Parking available for our guests. 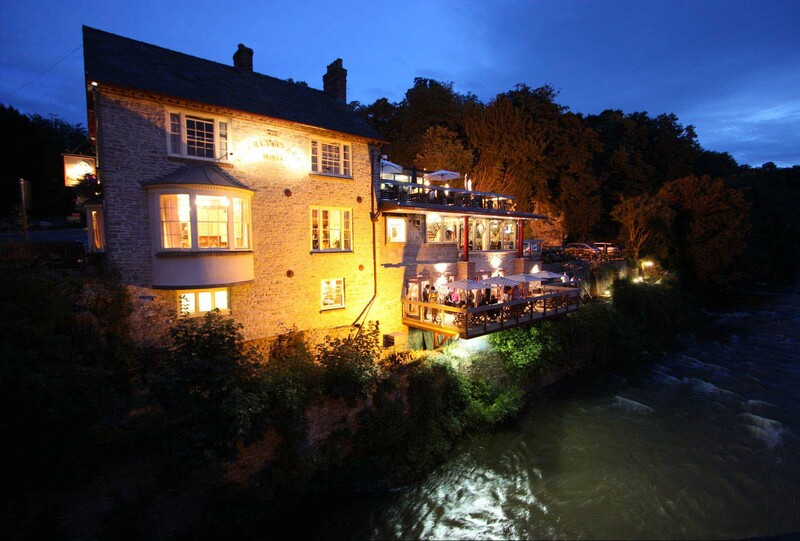 The Queens is a freehold, family run Pub & Restaurant set in the heart of the historic town of Ludlow. The accommodation is set in the courtyard behind The Queens and next to our pretty patio area. The Cottages can be rented on a nightly basis; the price of your stay includes a Continental Breakfast Basket delivered to your room in the morning at a pre-arranged time. 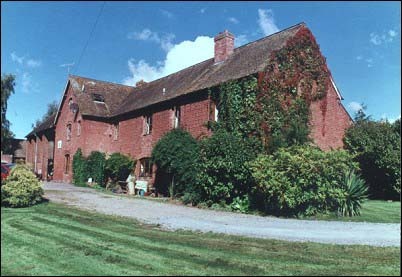 The Clive is located just 2 miles north of Ludlow. 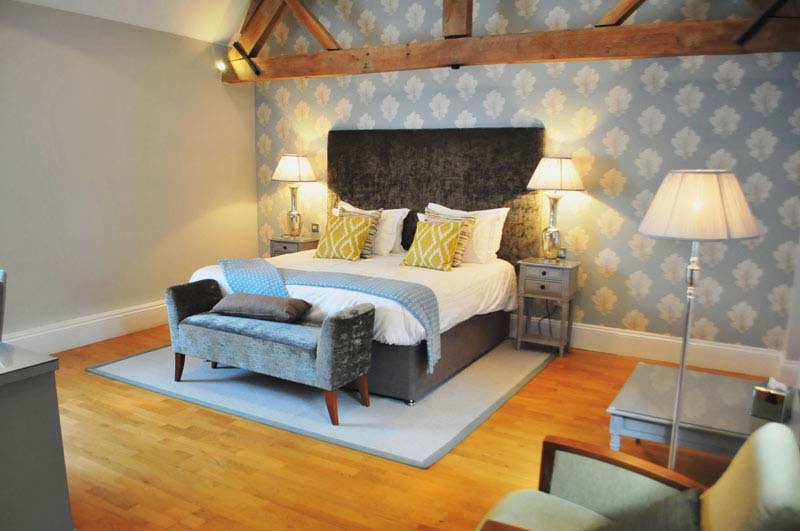 The spacious 15 en-suite bedrooms are situated in period outbuildings that have been tastefully converted to provide contemporary styled accommodation. 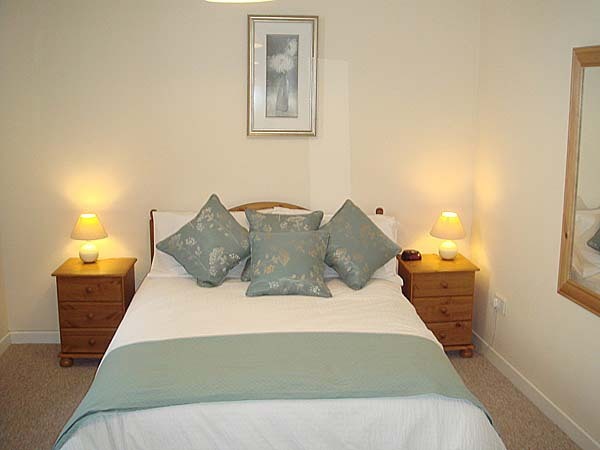 The bedrooms are well equipped with some suitable for families and with ample parking. The Clive Restaurant (two AA rosettes) offers modern British cuisine with emphasis on using fresh, locally source seasonal produce. 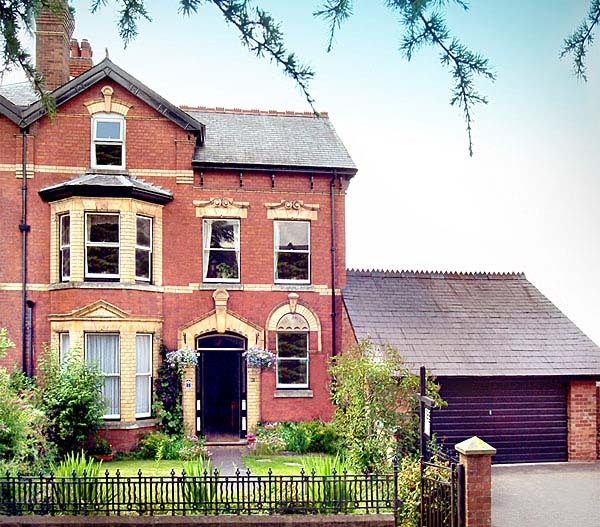 Conveniently located a very short walk from The Church Inn – The Town House provides smart accommodation. Each room has been personally furnished and fashioned by the Bosi brothers. From twin rooms, through to suites that overlook Ludlow castle and beyond, everything has been taken into consideration to make either a ‘business’ or ‘pleasure’ stay one of great comfort. We have nine en-suite rooms, many of which enjoy spectacular views of the River Teme, the medieval bridge, the picturesque townscape of Ludlow or the stunning surrounding countryside. Experience breakfast relaxing over the morning papers and taking in the views of the river whilst enjoying locally made sausages, cured bacon or sublime smoked salmon with scrambled Clun Valley eggs.